Trailer Services in USA - Ameri Management, Inc.
Ameri Management's goal is to always give our customers a positive experience. Staying on point with our carriers, ensuring we know what is going on and always with our focus on excellent communication and customer service skills. At Ameri Management we specialise in refrigerated truck loads carrying perishable freight at specific set temperatures. Monitoring the ongoing temperature of the truck and meeting your load needs is our speciality. We can organise the transportation of Fresh or Frozen loads including floral/nursery, produce, juice, meat, dairy/deli, ice cream, frozen food products, frozen fruits & vegetables, temperature controlled beverages (soda/wine), chocolate/candy, lubricants, and computer servers. Please contact one of our refrigerated trucking specialists for assistance. Our flat bed specialists will assists you in determining your flatbed trailer specification needs including the quantity and type of flatbed trailers that are required to transport your freight or load. The total freight weight and dimension each trailer type can transport legally, without needing state highway permits. 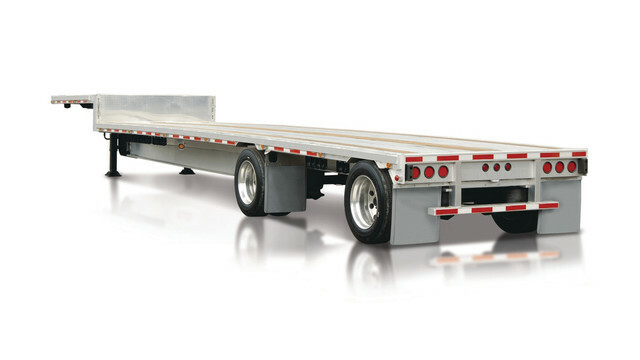 Other Flat Bed trailer versions we work with include Step Deck and Conestoga. Stepdeck Trailers are otherwise known as drop deck types and they are a version of the flatbed trailer that mainly consists of a bottom and top deck. 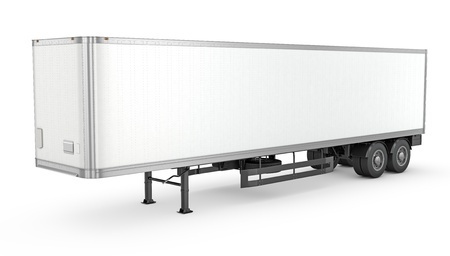 Conestoga trailers come with a rolling tarp system that is used to cover and uncover the trailer and gives protection to the freight. Please contact one of our experienced flatbed trucking specialists for assistance. 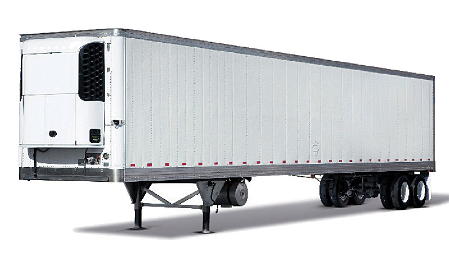 Ameri Management provides dry vans for regional, short hauls and long hauls. Providing “Drop and Hook” options to save shippers and drivers time and effort. Drop an empty trailer, hook up to a loaded one. Our dry van specialists work with a variety of freight, from non-perishable food to building materials, ensuring your freight is secure and protected from bad weather, damage and theft. Commodities hauled with dry van trailers can include: Packaging, paper, dry grade food, beverages, clothing, building products, lawn/garden goods, chemicals, ink/paint, batteries, seed, finished products. Please contact one of our experienced dry van trucking specialists for assistance. Copyright © 2018 Ameri Management, Inc.